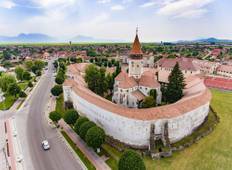 Find a Sightseeing trip that explores Romania. There are 11 tours to choose from, that range in length from 2 days up to 8 days. The most popular month for these tours is July, which has the most tour departures. "Let George show you Romania his way and you will come to admire it as he does. 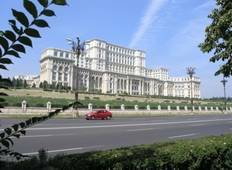 He's..."
"Romania is more than churches cathedrals Roman ruins and castles. I told George as..."